If you have one of those classic pop-up toasters from yesteryear, then you really need to upgrade to a toaster oven which is a lot more versatile. 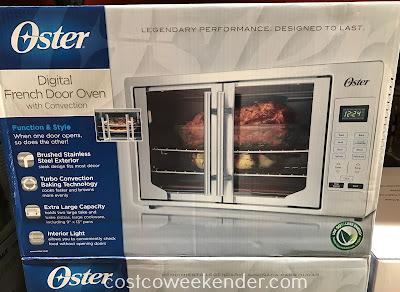 And if you already have a conventional toaster oven, then you should upgrade to the Oster Digital French Door Oven. 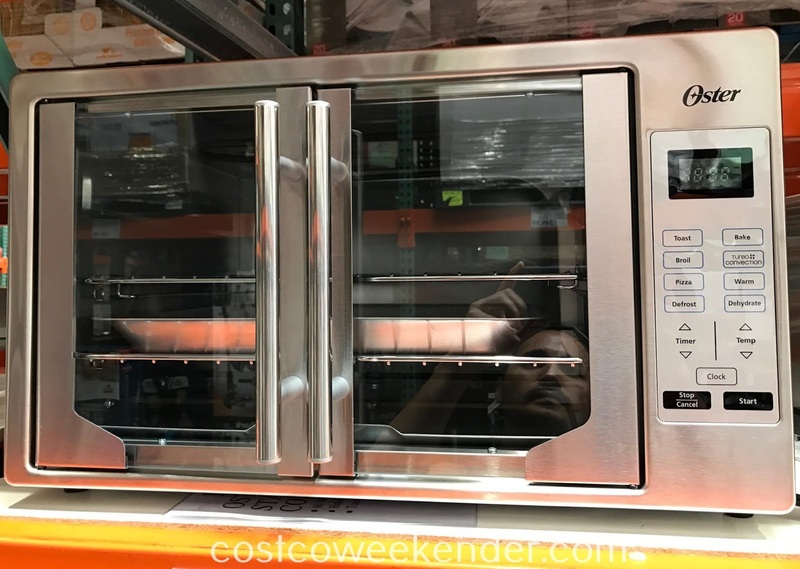 Not only can it toast bread, but you can use it to reheat leftovers, cook a chicken, or even bake cookies. A French door counter-top toaster oven will make your kitchen look more modern and up to date. 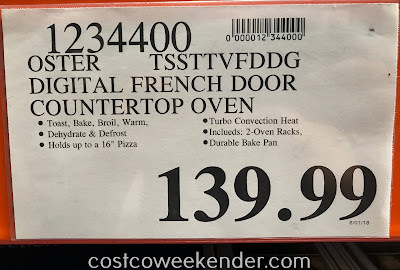 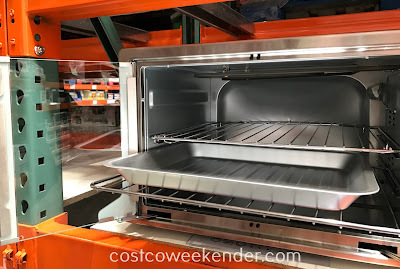 The Oster Digital French Door Oven with Convection will make your kitchen look like a commercial kitchen commonly found in a 5 star restaurant. Oster Digital French Door Countertop Oven with Convection: Legendary Performance Designed to Last. 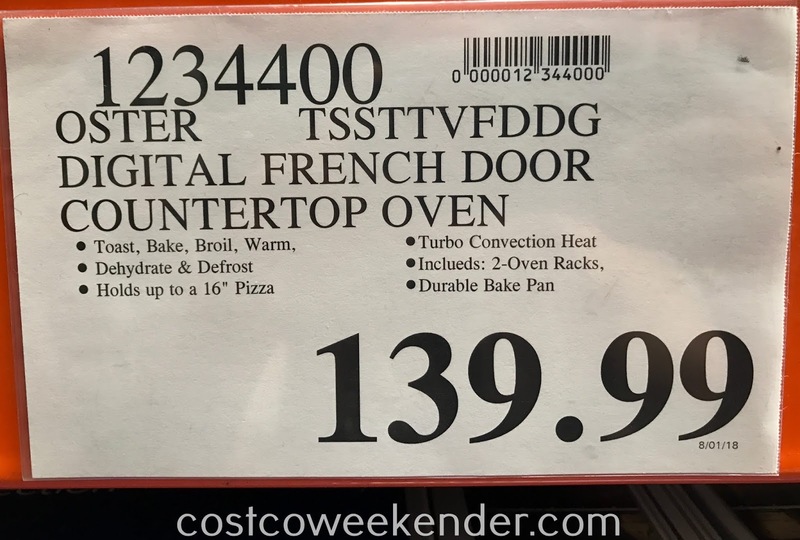 Function & style: when one door opens, so does the other!